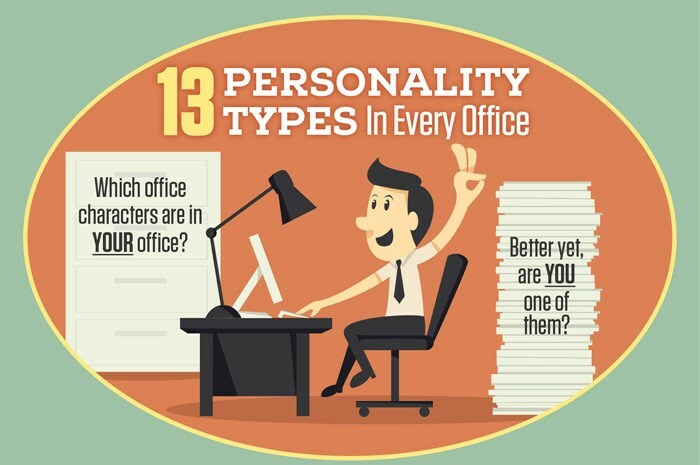 13 Personality Types in Every Office. This entry was posted in Psychology Studies, Social Psychology and tagged 13 personality types, infographic on personality, office, personality, personality types, type on October 9, 2013 by leadingpersonality. A classic finding in social psychology, the Halo Effect is the idea that our overall impression of a person can be based on one trait about them. For example, if someone has a likeable personality, people might find that person’s other qualities more appealing. In a recent experiment, a man made two videos for a dating website. In the first video, he read the script in an upbeat manner, whereas in the second, he read the same script in a more melancholy fashion. The first video was given to a one group of girls and the second was given to another group, who watched the video in a separate room. The girls who watched the upbeat video found the man to be likeable, while the girls who watched the second video found the man to be unpleasant, even though he had read the exact same script. Thus demonstrating the importance of tone in the perception of overall attractiveness and modeling the Halo Effect in action. 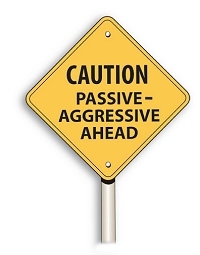 This entry was posted in Psychology Studies and tagged cognitive bias, halo effect, intelligence, personality, psychology study, social psychology, tone of voice on May 14, 2013 by leadingpersonality.